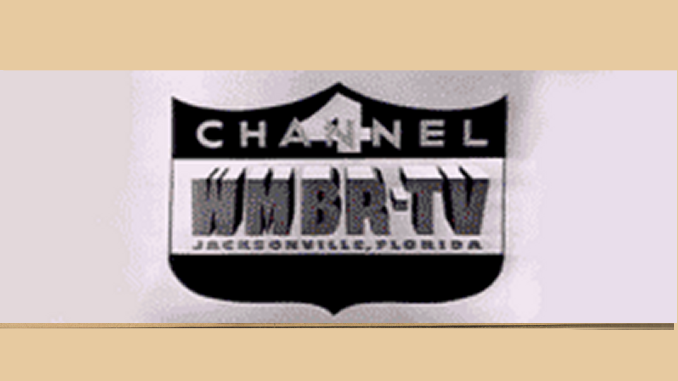 Remember back in April, when WFTV-Channel 9 announced that it would turn over its 9.3 digital channel to a new Hispanic station, WAWA-LP 47? Well, here we are in September, and there’s still only a test pattern on channel 9.3. So, other than playing with the test pattern, has anything been going on with this new station? So, the station has a GM and a news director. Will it get a signal on WFTV’s channel 9.3? Just askin’.